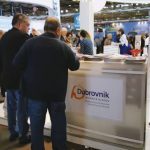 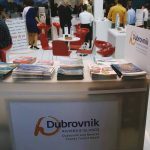 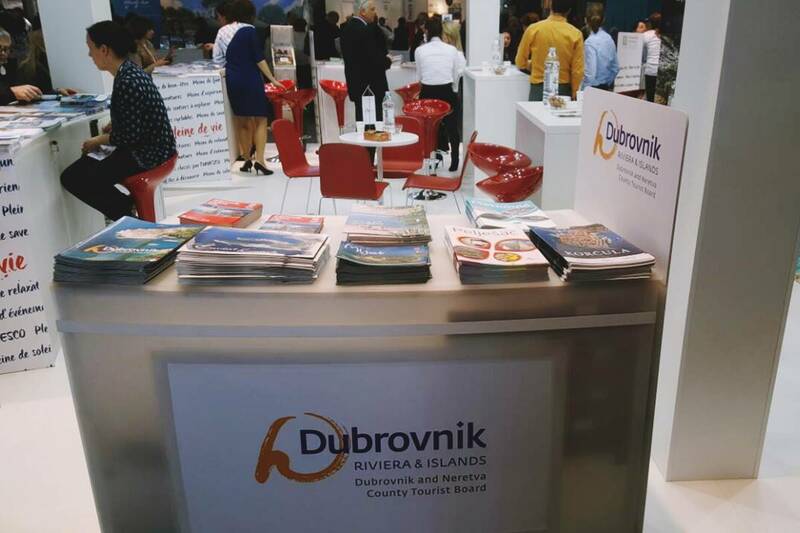 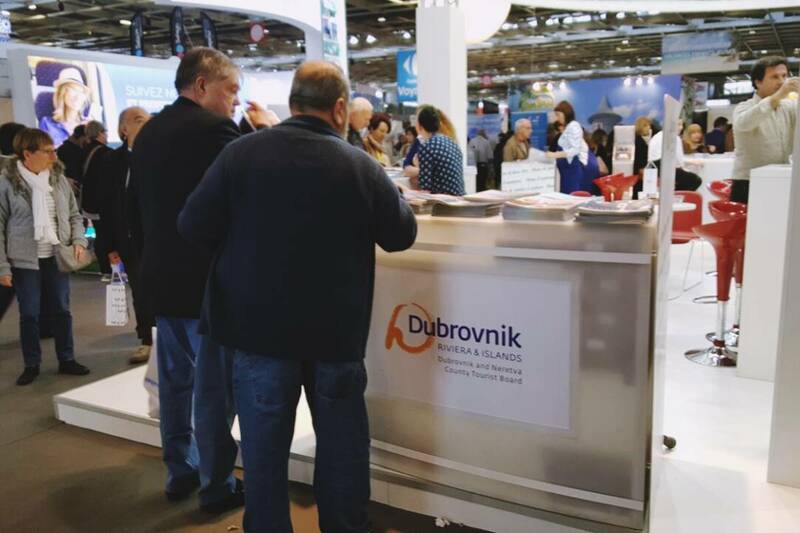 Tourist Board of the Dubrovnik Neretva County presents our offer on the MAP – Salon Mondial du Tourisme 2017 in Paris, from 16th to 19th March, as a co-exhibitor at the stand of the Croatian Tourist Board. 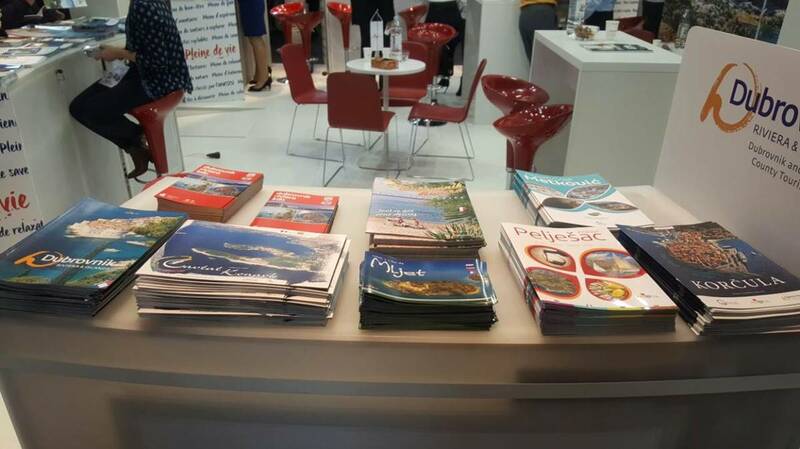 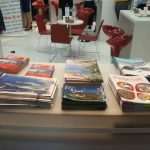 Co-exhibitors on the stand of the Tourist Board are the City of Zagreb, Split-Dalmatia County, Šibenik – Knin County and the County of Zadar. 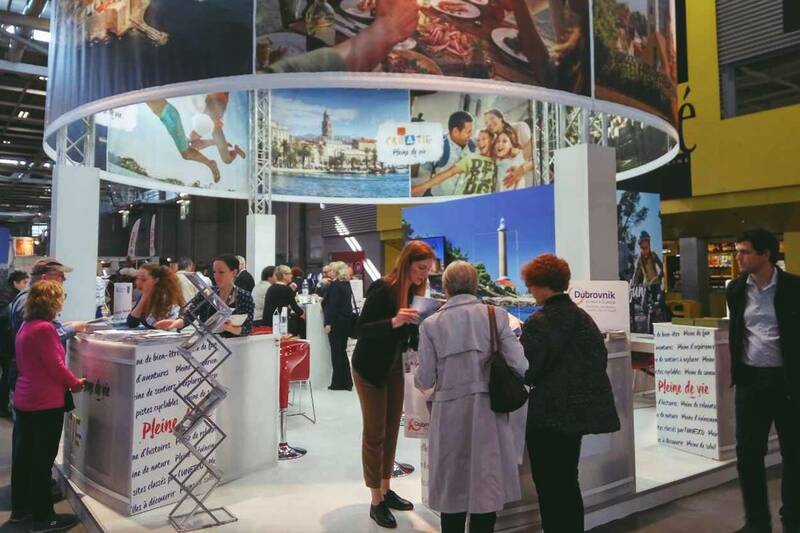 More than 500 exhibitors are expected on this fair, mostly professionals in the tourism industry. 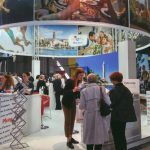 The fair is held in the exhibition area of the Porte de Versailles in Paris. 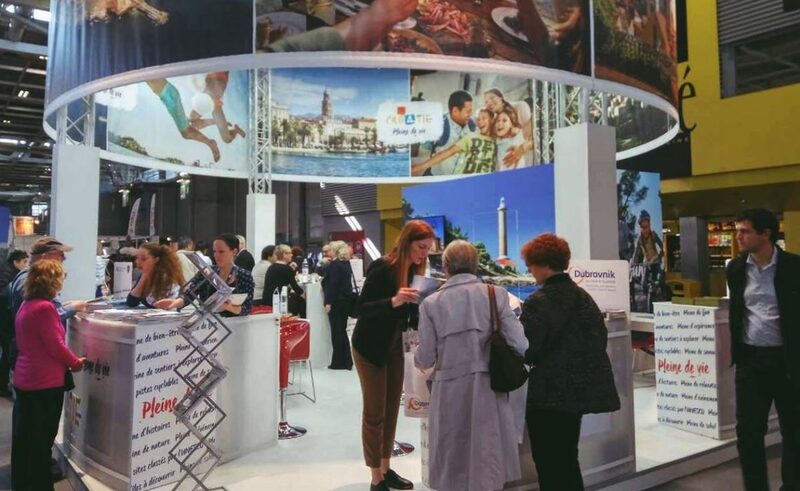 Tourists from France achieved 451,000 overnight stays last year, which ranks them #4 on the list of tourists visiting our country.